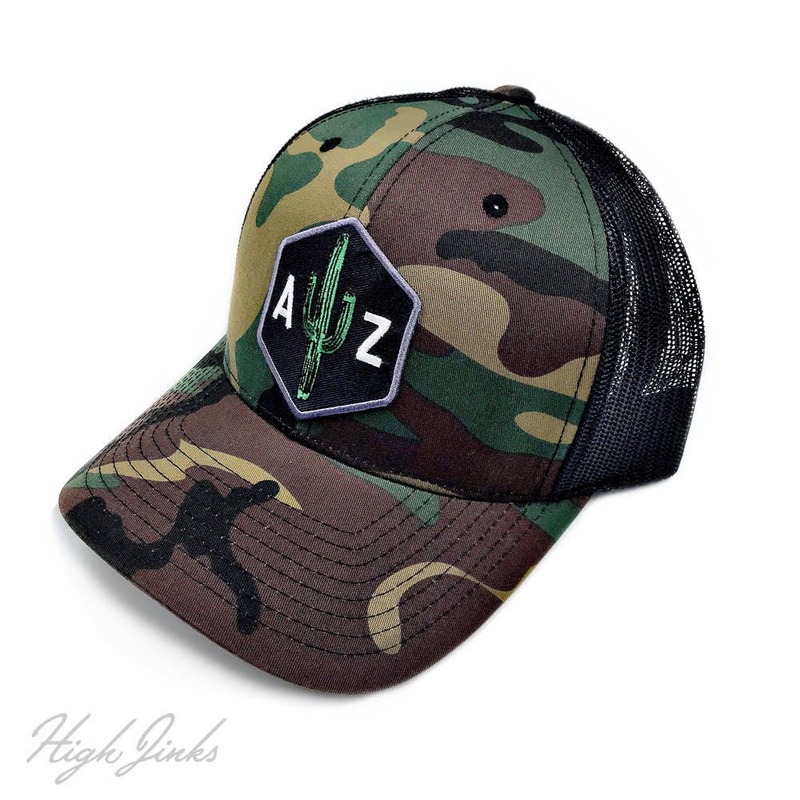 Our favorite cactus love patch, reintroduced on a sweet Richardson brand camo pattern low profile trucker hat. Amazingly fast shipping ! Needed for a gift last minute and they delivered even with a short notice! Wonderful communication! 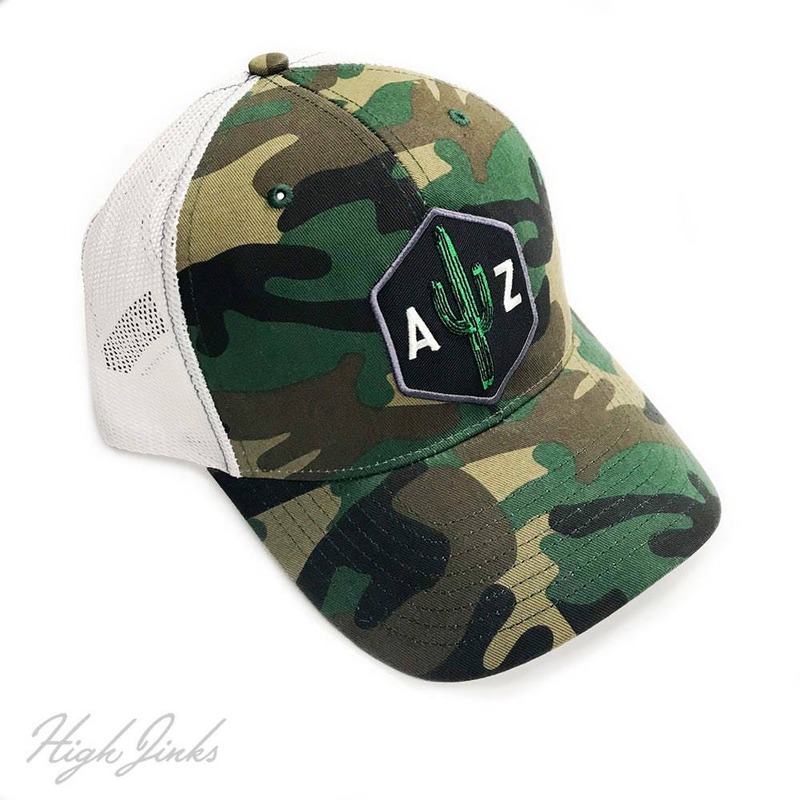 Hat is exactly what I was wanting , great quality! Thanks so much!